Energy efficiency can lead to higher property values and increased tenant satisfaction. 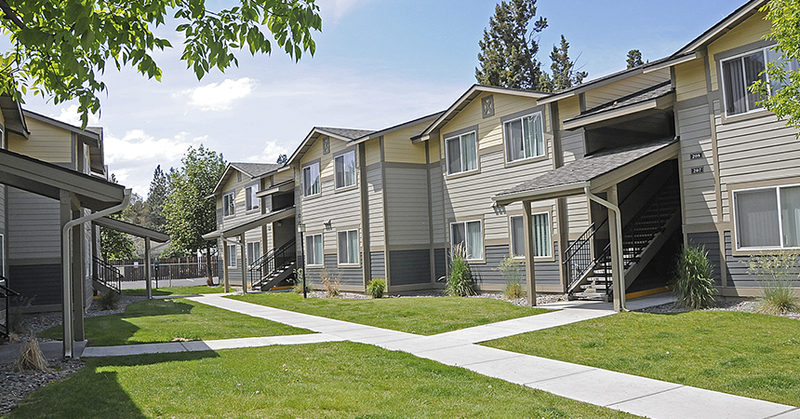 Making energy-efficient upgrades at your multifamily property can not only help you lower utility bills, but can also increase tenant comfort, improve building safety and elevate your property value. A recent article by Energy Manager Today finds that multifamily property owner interest in energy efficiency continues to trend upward. Benchmarking and certifications inform owners and managers about making large and small energy efficiency investments. Additionally, national grants and local programs are helping realize large savings. Reducing building energy use means more money. Energy Trust offers cash incentives on select energy-efficient upgrades. For more information, contact an Energy Trust representative at 1.877.510.2130 or email us to get started today.